What would you tell an actor who is paying more attention to helping children, the Earth, and/or animals than their actual acting career? American actress Alicia Silverstone photographed by Jerry Avenaim. Alicia Silverstone was clearly not getting the support and “push” to develop her career further, so she decided to dedicate herself to causes that she found meaningful. If YOU felt that YOU wanted to see more of her presence in films as an actress, YOU could write to her and suggest that she has a fan base that wants to see her in more projects. Don’t expect her to go out and jump into any film roles – she has goals she set for herself. She obviously has the financial means to pursue her goals, and I wish her well in anything she puts her heart and mind to. Some actors are in desperate pursuit of stardom, and hardly turn down a role. 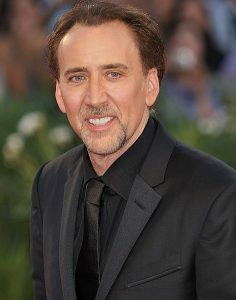 Think of Nicolas Cage, who will do almost any film, and is a hard working actor that delivers a lot of performances that reward him with a large fan base and the compensation to pay his bills and support his causes. 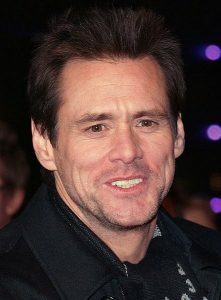 Conversely, some actors, like Jim Carrey (as an example) want to be taken seriously as a dramatic actor, and tried so hard he failed miserably; His fans wanted to see the crazy Jim Carrey doing his comedic schtick, and did not care for his dramatic turn. The fans felt dissapointed, and didn’t go to his serious films. There are many times I wonder why someone was cast in a role that did not showcase their talents, or watch wonderful and creative actors perform in a few roles and then drop out of sight. Many actors and actresses succumb to mental illness and addiction. While we may adore performers who excel in their work – yet are not driven or fulfilled, it is incumbent upon us as fans to let them pursue their careers in and out of performing. I would advise such actors to follow their path – as a fan I will enjoy their successes, even if it is not my vision for their careers. And if it just happens to be “helping children, the Earth, and/or animals” ? 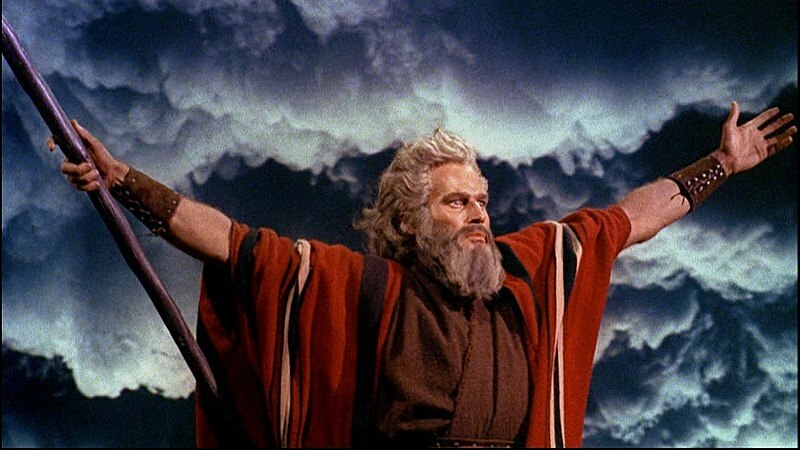 – I say Wonderful! We need more visible, vocal, and motivating voices for these causes. ‘No Man Stands So Tall as When He Stoops to Help a Child.’” – originally attributed to Abraham Lincoln, but there is no record of him actually saying it. 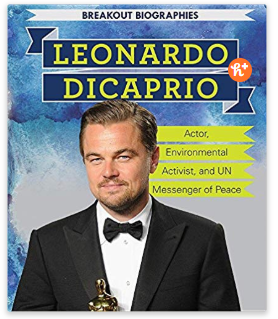 Leonardo DiCaprio on Climate Change; he also started The Leonardo DiCaprio Foundation., with $20 million of his own money. Thank you for reading my blog – I hope you enjoy it and find it informative! – Feel free to upvote, like, and share! 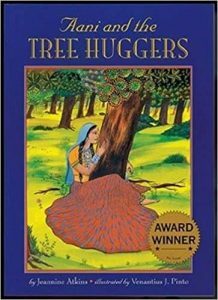 This is a real book. It’s on Amazon..